While life-saving heart surgery is readily available to children in wealthier countries, the majority of children in developing nations cannot access this critical care. Surgeons of Hope works in impoverished communities worldwide to provide medical education, resources, and surgical skills where they are most needed. The Surgeons of Hope model is designed to empower the communities that we work with, and to meet their unique goals and needs. 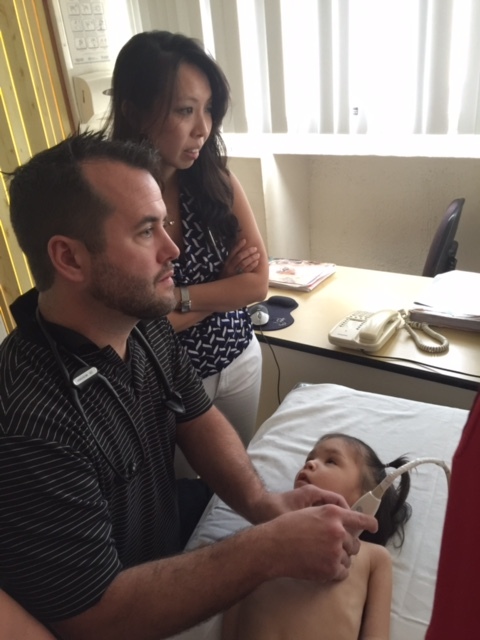 Surgeons of Hope has made a difference in the lives of children with heart defects across the globe. Read more about our work in Latin America, and about our pilot programs in Cambodia, Afghanistan, Senegal and Mozambique. When Surgeons of Hope began our work in Nicaragua, La Mascota Childrenâ€™s Hospital lacked many essential surgical resources. Much of the equipment was outdated or nonfunctional, including broken sterilization and echocardiograph machines. There was no catheterization laboratory and supplies were extremely limited. Adequate cardiac centers only existed in Costa Rica and Guatemala. 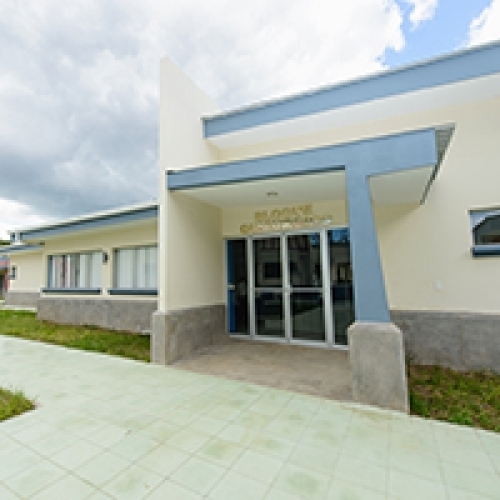 In order to treat children with heart defects in this region of Central America, advanced medical training and the construction of a modern medical facility was essential. Since 2008, Surgeons of Hope has organized 25 missions to Nicaragua, which helped over 400 children receive life-saving care. During these missions, our medical volunteers work with local teams to provide pre-operative assessments, heart surgery, and post-operative care. 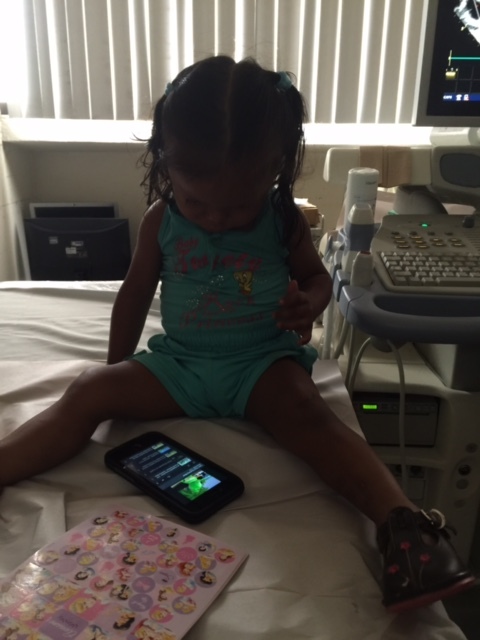 You can read more about some of the children Surgeons of Hope has helped save here. During missions, our medical volunteers share skills and knowledge with local healthcare providers to empower them to help their community for years to come. Surgeons of Hope has sponsored 25 successful week-long training missions since 2008, covering topics like surgical techniques, resuscitation, echocardiography, and sterilization. Congenital heart disease is among the most common congenital malformations and have a great impact on morbidity and pediatric mortality. 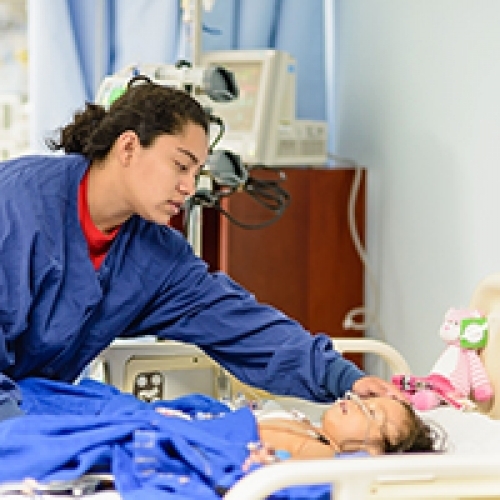 In Costa Rica, heart disease is the second leading cause of death, resulting in 16% of overall deaths, while congenital heart diseases have the most fatal impact on death rates related to birth defects. About 83% of deaths from CHD occur in children younger than 1 year, representing 13% of infant mortality in the country. Costa Rica has 74% less doctors per person than the USA, making proper health care access difficult to reach. Besides this significant physician shortage, public hospitals are in great need of repairs and upgrades. But thanks to your support, Surgeons of Hope is now able to screen, treat, and educate local families and doctors! 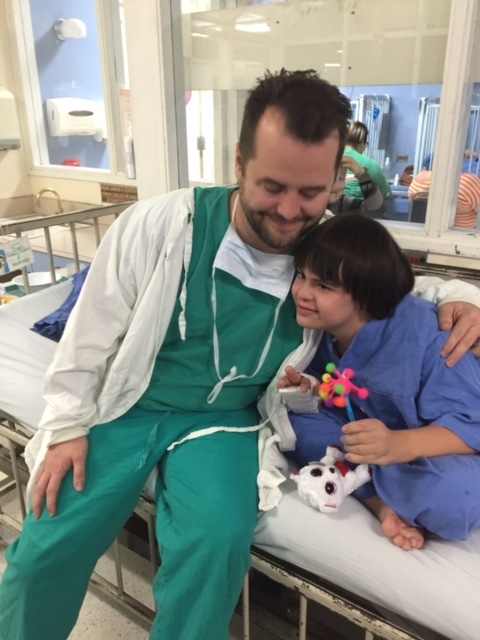 Our work in Costa Rica started in October of 2014, when our President, Dr. da Cruz was invited to travel to San Jose to help enhance an existing surgical program at the Hospital Nacional De Ninos (National Children’s Hospital). Since our intervention there, we are proud to report that hundreds of patients have been operated on with a 97.3% survival rate (better than the STS average)! 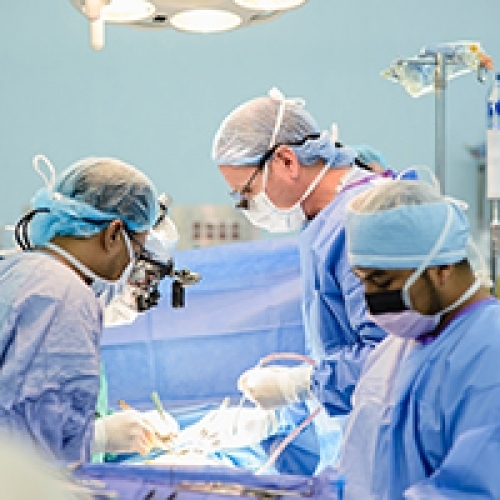 cardiac surgeries for children in need. 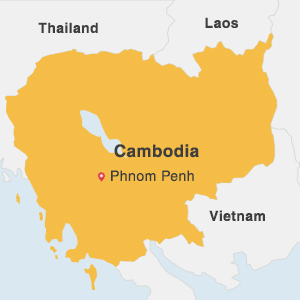 The development of the Phnom Penh Heart Center was led by La Chaine de l’Espoir, the sister organization of Surgeons of Hope. The 28-bed Heart Center and 22-bed Children’s Pavilion officially opened in 2001, following an inauguration by King Sihanouk, the Prime Minister of Cambodia, and the Minister of Health of Cambodia. Since the opening of the center through 2006, Surgeons of Hope provided financial and surgical support, including three surgical missions, which resulted in 75 cardiac surgeries for children in need. Thanks to the financial support of our generous donors, including Central Presbyterian Church, Edwards Lifesciences, Irving, and AGA Medical Corp, all of the children treated during Surgeons of Hope missions could be accommodated by a member of their family at the Children’s Pavilion. The Phnom Penh Heart Center also received important donations of equipment and supplies through the support of Surgeons of Hope, including an echocardiograph machine, three Philips ultrasounds from New York Presbyterian Hospital, 600 stents from Medtronic, and more than 60 cardiac valves, courtesy of Edwards Lifesciences and Saint Jude Children’s Hospital. cardiac surgeries performed on Afghani children with heart defects. 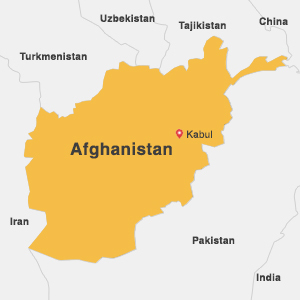 For decades, Afghanistan has faced constant political instability, conflict, and the destruction of its infrastructure, economy, and environment. The healthcare system is one of the worst affected social sectors, with the majority of the population depending on external assistance. Shortly after 9/11, the founder of La Chaine de l’Espoir and Surgeons of Hope, Alain Deloche, and Dr. Nilab Mobarez proposed the construction of a children’s hospital in Afghanistan. La Chaine de l’Espoir worked alongside the Afghani government and President Amid Karzai to develop plans for the French Medical Institute for Children in Kabul. The first cardiac surgeries were performed on Afghan children in 2005. In cooperation with La Chaine de l’Espoir, Surgeons of Hope sent a medical mission led by Professor Francois Lacour-Gayet of the University of Colorado and Children’s Hospital. During this mission, 15 cardiac surgeries were performed on Afghani children with heart defects. 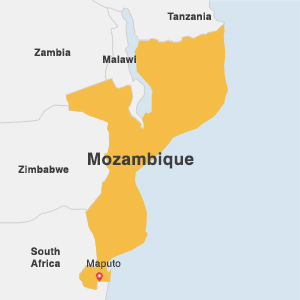 In 2001, the Maputo Heart Institute opened in Mozambique. Former Vice President of La Chaine de l’Espoir and board member of Surgeons of Hope, Dr. Daniel Sidi, led the initiative. The Maputo Heart Institute was designed to provide preventative care and treatment of cardiovascular diseases, as well as to operate as an academic center for cardiac research and training. In 2001, the 30-bed hospital opened. Several years later, in 2006, the research center on cardiovascular diseases and endomyocardial fibrosis, opened. 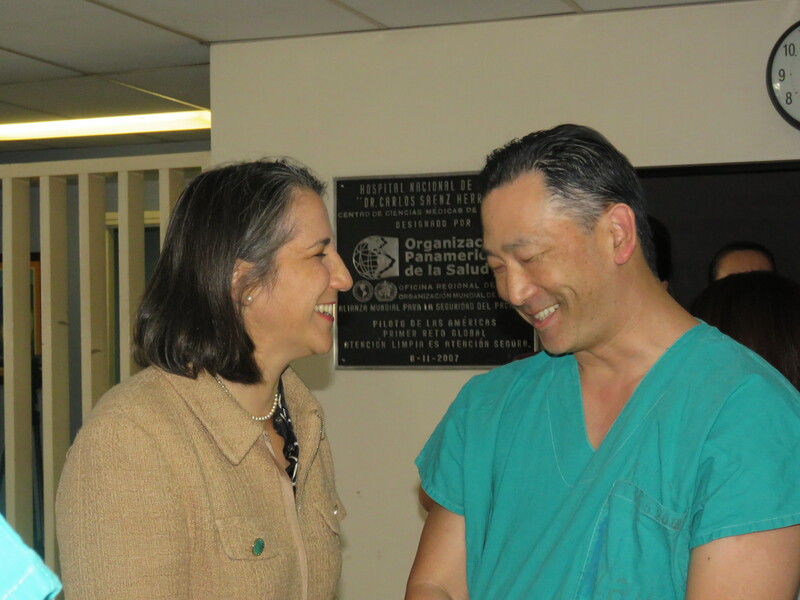 Through 2007, Surgeons of Hope and other affiliates sponsored up to five interventional surgical missions every year. 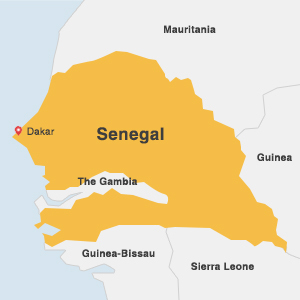 For over ten years, La Chaine de l’Espoir has been actively involved in Senegal to help children with heart defects access medical and surgical care. The contributions of La Chaine de l’Espoir and Surgeons of Hope Foundation have led to life-saving treatment or surgery for over 150 children and the donation of over $300,000 of medical supplies and equipment, as well as training for local healthcare providers.